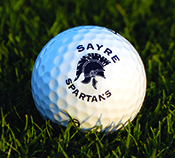 The Thomas A. Grunwald Golf Scramble is an annual fundraising event to benefit Sayre School. 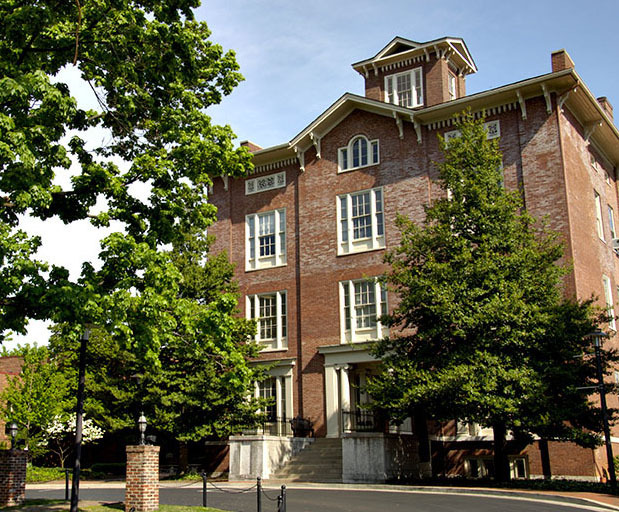 Your participation is a great way to stay connected and give back as an alumnus and/or friend of Sayre. Registration fee includes: cart, green fee, beverages, and lunch. Prizes will be awarded to various placements. Mulligan and gimmicks available for purchase day of tournament. Foursome registrations paid in full by Wednesday, September 12, 2018 will be placed in a drawing for four new wedges! Prizes are offered for Longest Drive and Closest-to-the-Pin on several holes. Sponsoring a hole is a great way to advertise your business and support the event. The fee is $125 and includes a sign at a hole on the course and recognition on Sayre School’s website. For questions, please contact Rob Goodman '89. Please forward digital logo by September 24 to rgoodman@sayreschool.org.